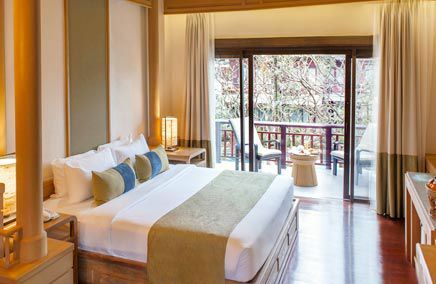 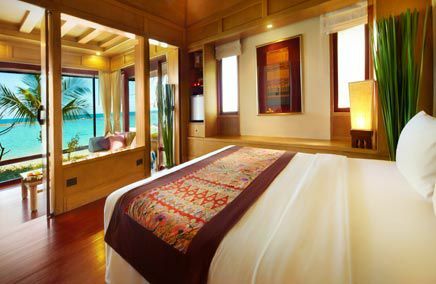 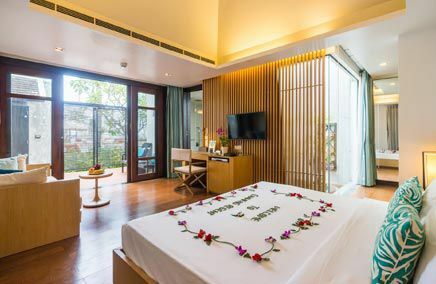 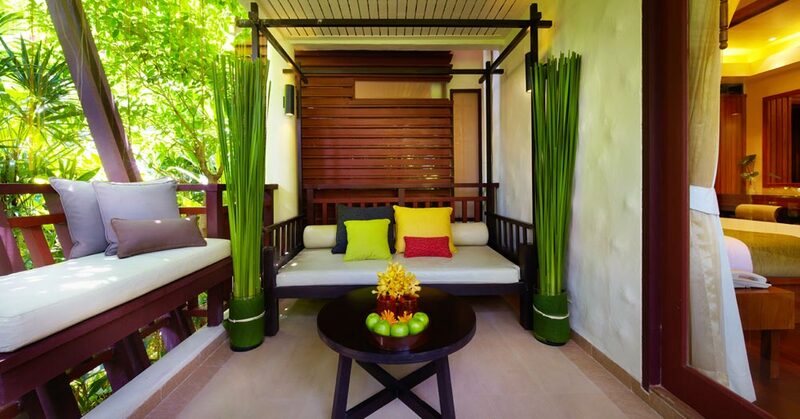 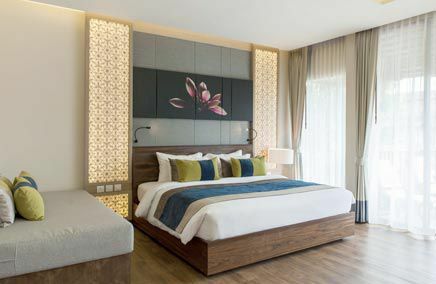 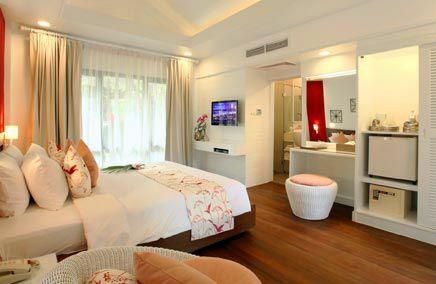 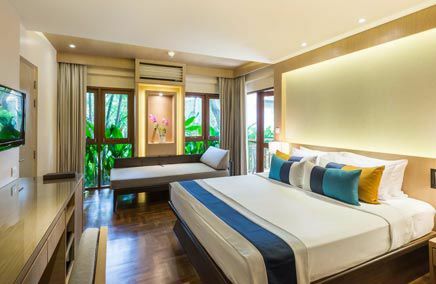 Premier Rooms at Chaweng Regent Beach Resort Samui Thailand are newly renovated and located on the ground floor and second floor, with stunning views of our tropical gardens. 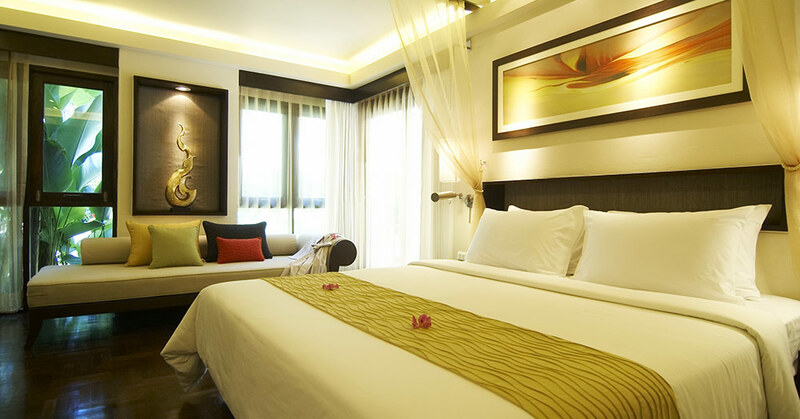 Premier Rooms are available in double or twin and connecting room. 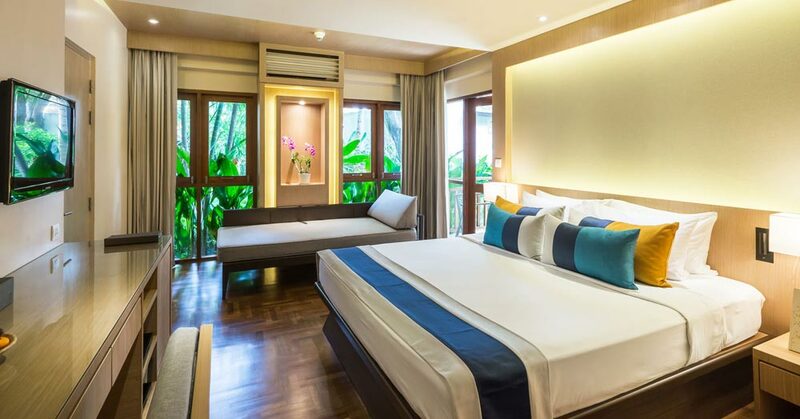 Complete with individually controlled air-conditioning, cable TV, IDD phone, safety deposit box, mini bar, tea & coffee making facilities, DVD player, wireless internet access, a private balcony or terrace and plush outdoor day bed. 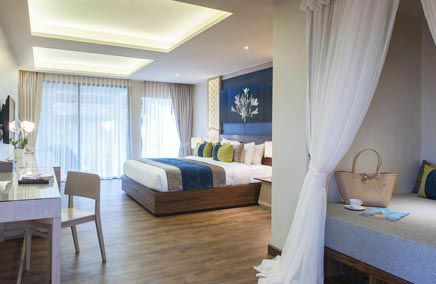 Premier Rooms are complete with state of the art appliances including a LCD screen TV, to enhance our guests' audiovisual pleasures. 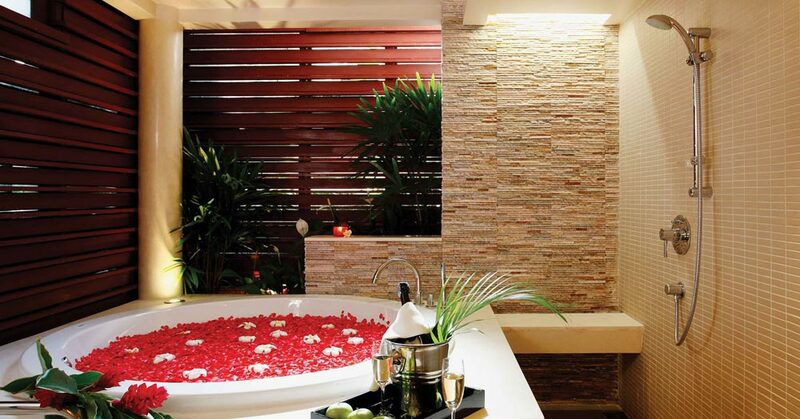 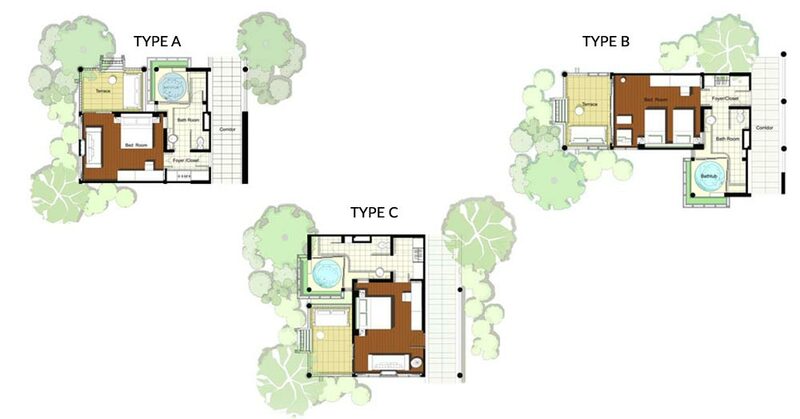 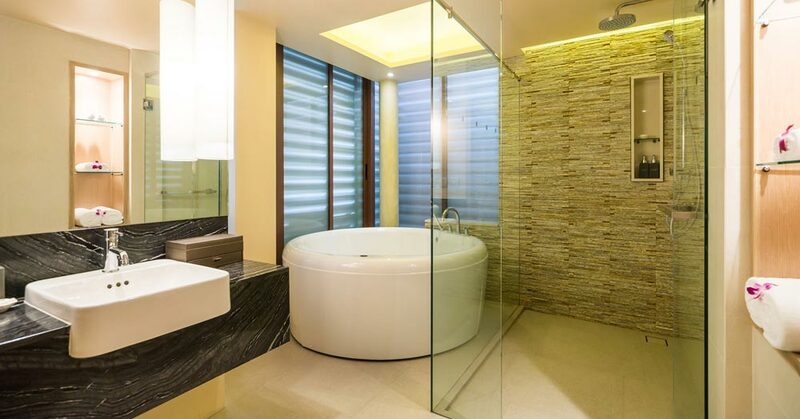 The spacious bathrooms offer a luxurious haven to immerse in the oversized Jacuzzi or linger in the shower.